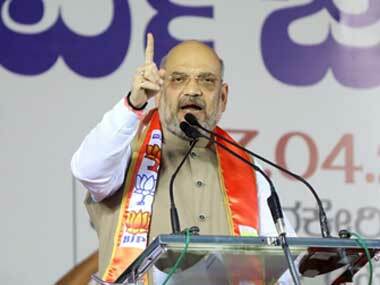 New Delhi: Condemning Defence Minister Manohar Parrikar for rejecting its claim of surgical strikes having been undertaken by the army under UPA, Congress on Wednesday demanded that Prime Minister Narendra Modi tame his "belligerent" minister and BJP chief Amit Shah, and apologise to the armed forces. Congress also asked the Prime Minister to publicly vow never to make political capital out of army's sacrifice and asked Parrikar to immediately apologise for his statement that "insulted" the armed forces. 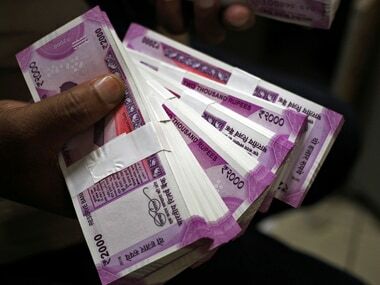 As the political slugfest over the surgical strikes continued unabated, Congress accused BJP of making political capital out of the issue and indulging in "belligerent chest-thumping", bringing disgrace to the culture of governance in the country. "We urge the ruling dispensation to show maturity and gravitas in handling such crucial issues of 'National Security' and sacrifice of our soldiers. 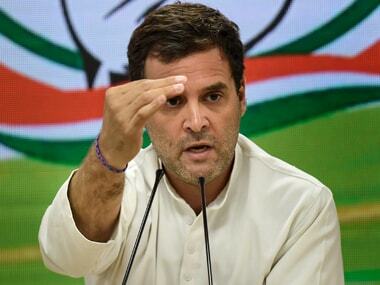 "Onus lies at the doorstep of Prime Minister Narendra Modi to come forward, tame his belligerent Defence Minister and BJP President, apologise to the armed forces on their behalf and publicly vow to never make political capital out of army's sacrifice," Congress chief spokesperson Randeep Surjewala said. He said the Congress "vehemently dismisses and strongly condemns" Parrikar's remarks that "insult the service, sacrifice and valour" of the Indian armed forces. "Blinded by political vote garnering out of the blood and sacrifice of our soldiers, Parrikar is unabashedly lying and misleading the people of India. Defence Minister is free to give credit to anyone but should abstain from undermining the huge sacrifices made by our armed forces in last 68 years. 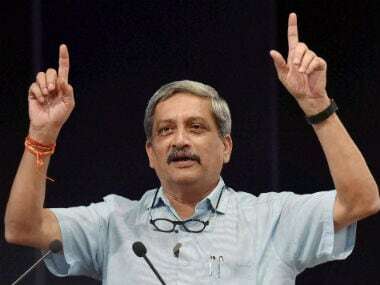 "Parrikar should immediately apologise for his statement insulting our armed forces, denying their supreme sacrifice during multiple surgical strikes and in defending the nation," he said. Surjewala said the belligerent chest-thumping by BJP on the issue of the surgical strike is unending and nasty attempts at political and electoral gains have brought disgrace to the traditions and culture of governance of our country. Surjewala deprecated the RSS and BJP President Amit Shah for "publicly declaring" their intention of making political capital out of the surgical strikes. "First, Defence Minister Manohar Parrikar claimed that the Modi government had 'made the army realise its prowess and strength' for the first time. 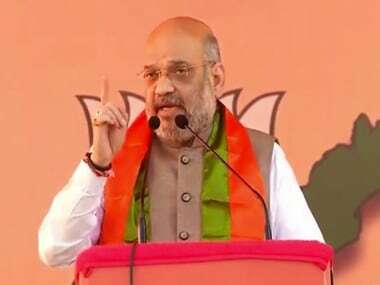 Going a step further, Amit Shah lied to the nation and disgracefully undermined the sacrifice of our armed forces by proclaiming that 'army has crossed the LoC for the first time in 68 years' under Modi government," he said. The Congress leader said Parrikar, by his statement, had insulted war veterans and ex-servicemen, besides paramilitary and police personnel. "Does he mean that those who fought the great wars of 1947, 1962, 1965, 1971 and 1999 had no courage and deserved no credit?," he asked, adding that those who participated in 'Operation Ginger' in 2011 are still alive. "Parrikar has dangerously attempted to belittle their contribution and is dividing the forces on the political lines," he said. "This distasteful commentary, unending public felicitations of the Defence Minister in Goa, Agra and Lucknow and converting 'national security' into an 'event management' exercise to polish the image of Prime Minister Narendra Modi is unfortunate and reflects desperation on the part of BJP," Surjewala said.